There might be an unconscious reason your child picks their nose when they’re hungry or bored. Boogers could be able to fight cavities as well as the common cold and our desire to eat the gooey things might be a subconscious reaction to defending ourselves from these common health problems. So, next time your child sticks a finger in their nose, consider leaving them alone; they might be intuitively protecting themselves from common health problems. While it might not be necessary to add picking your nose to your daily health routine, witnessing a pick from your child every once in awhile might be offering more benefits than you thought. At the very least, the research on mucus and its benefits shows us that our bodies have almost everything they need to survive as long as we take care of our bodies and feed it properly. Frenkel E, Ribbeck K. Salivary Mucins Protect Surfaces from Colonization by Cariogenic Bacteria. Applied and Environmental Microbiology. 2014;81(1):332-338. doi:10.1128/aem.02573-14. 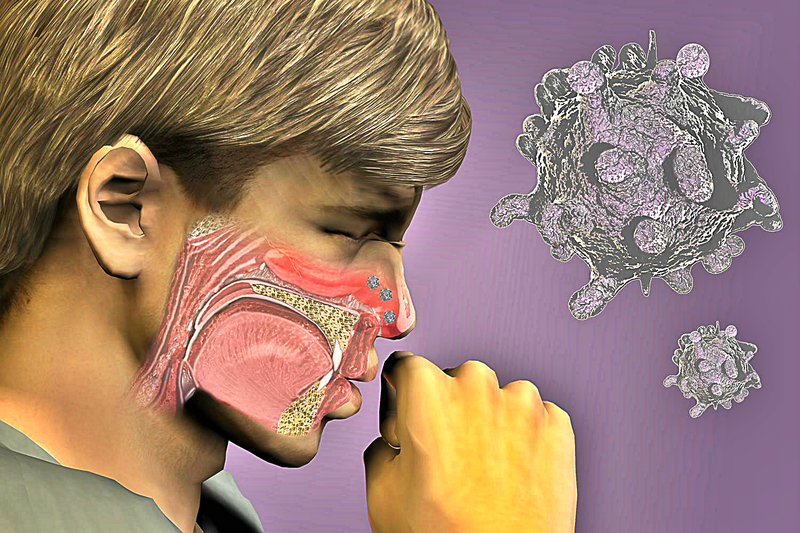 Jaslow R. Eating boogers may boost immunity, scientist suspects. Cbsnewscom. 2013. Available at: http://www.cbsnews.com/news/eating-boogers-may-boost-immunity-scientist-suspects/. Accessed May 15, 2017. Huang CB, Altimova Y, Myers TM, Ebersole JL. Short- and medium-chain fatty acids exhibit antimicrobial activity for oral microorganisms. Archives of oral biology. 2011;56(7):650-654. doi:10.1016/j.archoralbio.2011.01.011. Grotto D. 7 Foods to Fight Cavities « Food and Fitness. WebMD. 2013. Available at: http://blogs.webmd.com/food-and-nutrition/2013/05/7-foods-to-fight-cavities.html. Accessed May 15, 2017. Which foods cause tooth decay? – Health questions – NHS Choices. Nhsuk. 2017. Available at: http://www.nhs.uk/chq/Pages/which-foods-and-drinks-containing-sugar-cause-tooth-decay.aspx?CategoryID=51&. Accessed May 15, 2017. Klein S. The Best And Worst Foods For A Cold. The Huffington Post. 2012. Available at: http://www.huffingtonpost.com/sarah-klein/foods-for-cold_b_1885300.html?slideshow=true#gallery/250779/4. Accessed May 15, 2017.